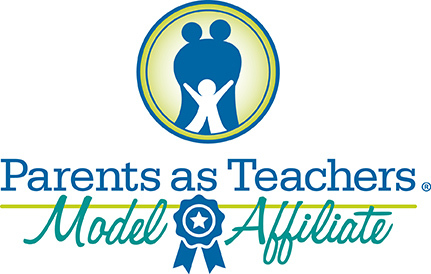 Parents as Teachers promotes the optimal early development, learning, and health of children by supporting and engaging parents and caregivers so that you have more tools to help your children learn and grow. Developmental, health, hearing and vision screenings are offered. We help you to connect to community resources and services. 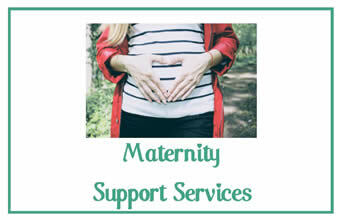 Trained and supervised advocates provide home-visits and intervention to pregnant women and mothers. Case managers can assist you in: setting goals, obtaining alcohol and or drug treatment, staying in recovery, connecting you with community services, solving housing, domestic violence, and child custody problems. Prenatal care can help prevent complications and inform women about important steps they can take to protect their infant and ensure a healthy pregnancy. We offer social services and counseling, nursing, and nutritional services. Visits can be made at First Step or in your home. Families with a child age two-months to one year are assisted in finding the resources, information, and support they need to help their child to grow and thrive. Community health workers schedule with families to meet at First Step or in the home. 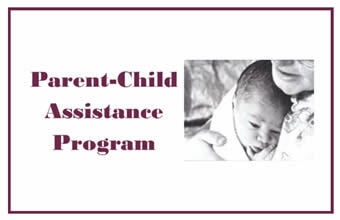 To qualify, your child must be eligible for Medicaid and be under one year of age. Supportive Parenting is an intensive home-visiting program to help parents with cognitive limitations raise their children and to help their children develop on target and thrive. Parents must have an open case with the Washington Developmental Disabilities Administration.